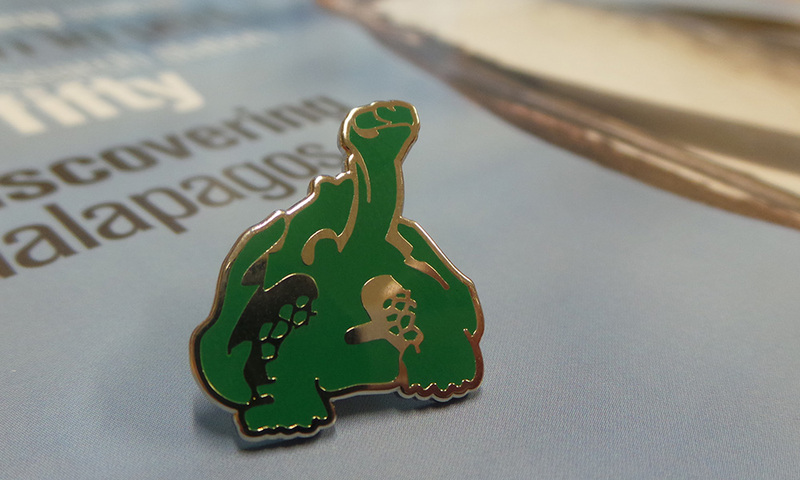 The Galapagos Conservation Trust is one of an international group of organisations collectively known as the Friends of Galapagos Organisations (FOGOs) or Darwin Network. As the UK constituent and second largest of the FOGOs, we work cooperatively with many of these organisations in fundraising, communications and project development. 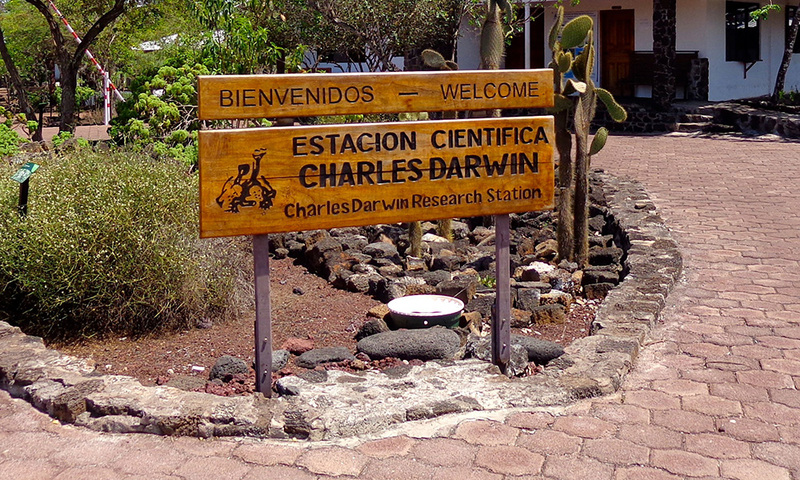 Learn more about the Charles Darwin Foundation for Galapagos. 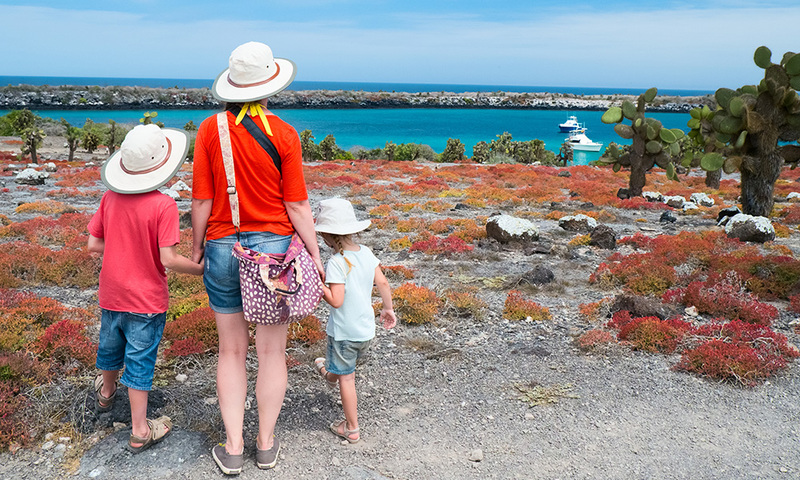 Planning a trip to Galapagos? Read our travel tips and advice. 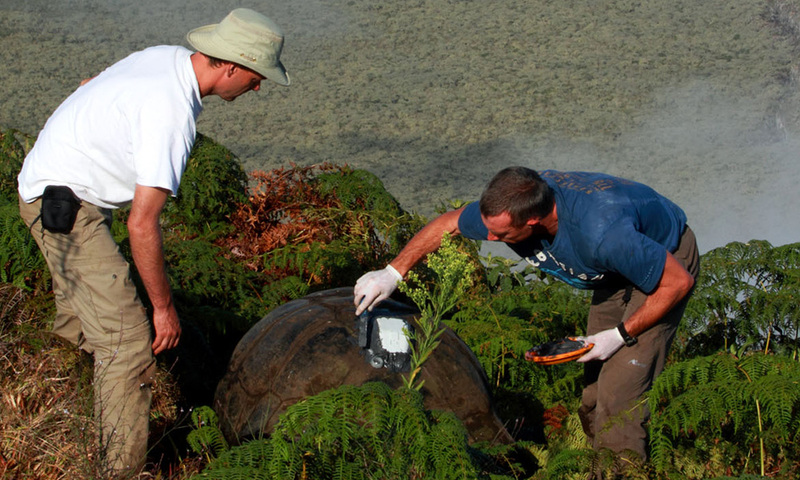 Become a member of GCT and help to support the conservation of Galapagos.